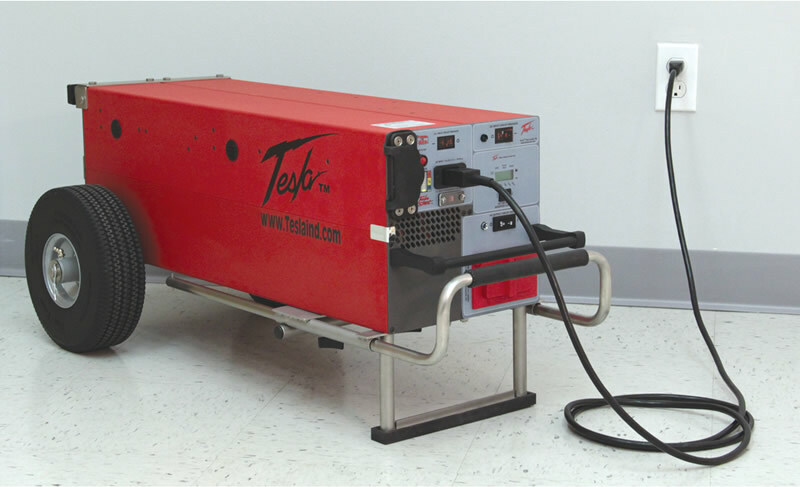 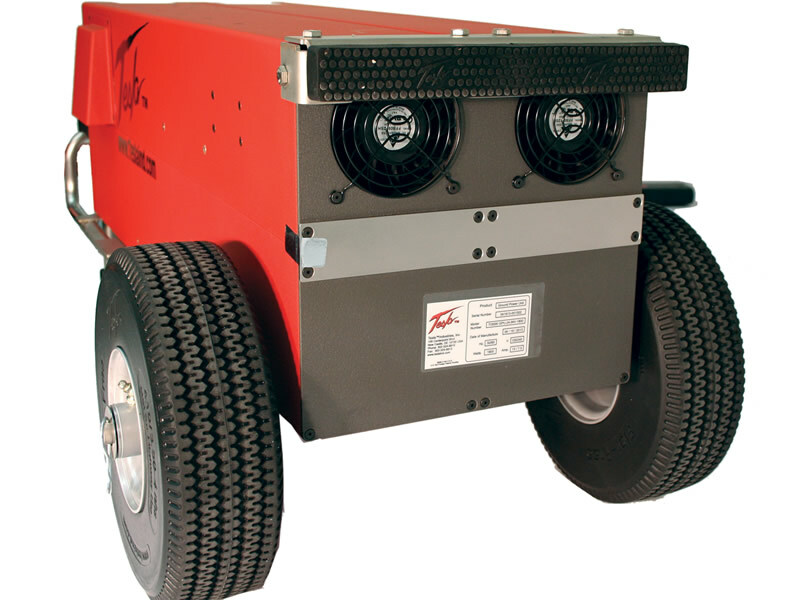 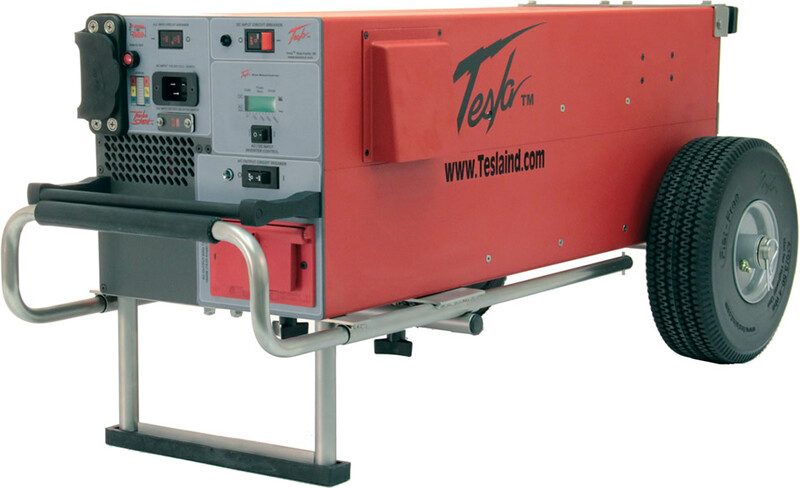 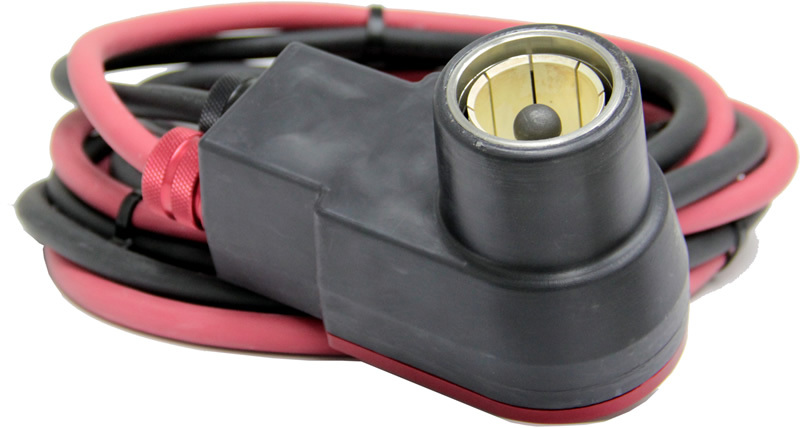 The TI3000 is the workhorse of Tesla™ Turbo Start™ products. 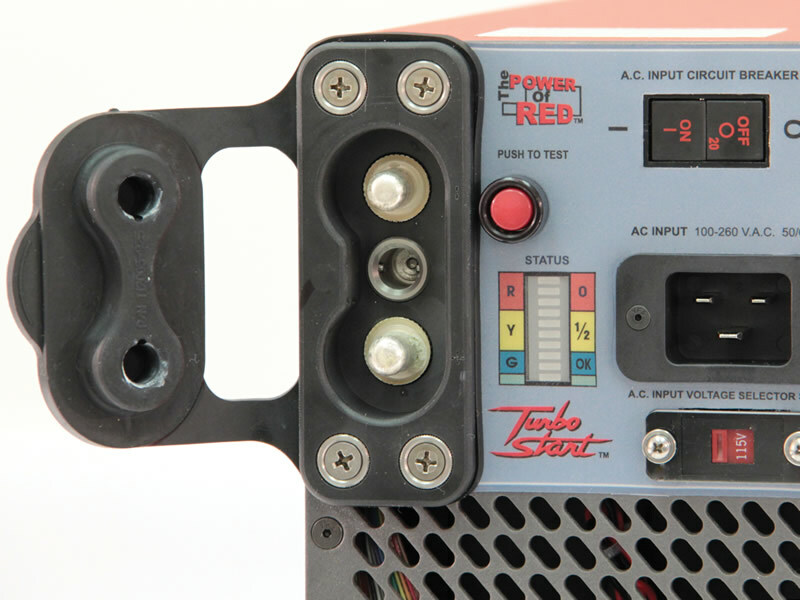 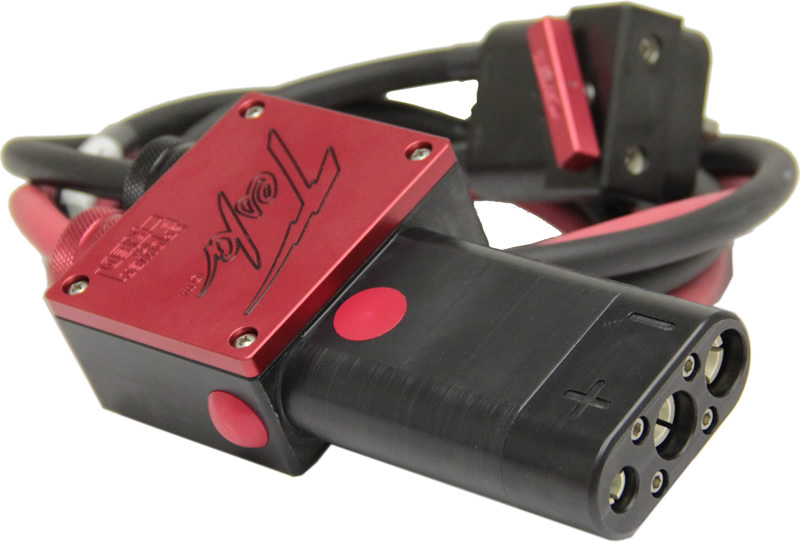 It has been designed as a stand-alone source of dc power providing up to 3000 peak starting amps. 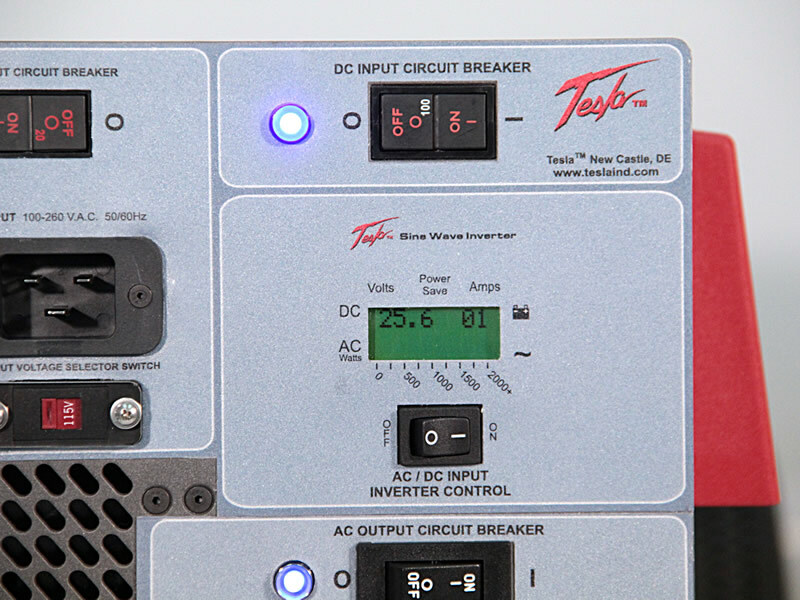 Another feature is the 1,800 Watt ac uninterruptible pure sine wave inverter with 60 Hz 120V power outlet. 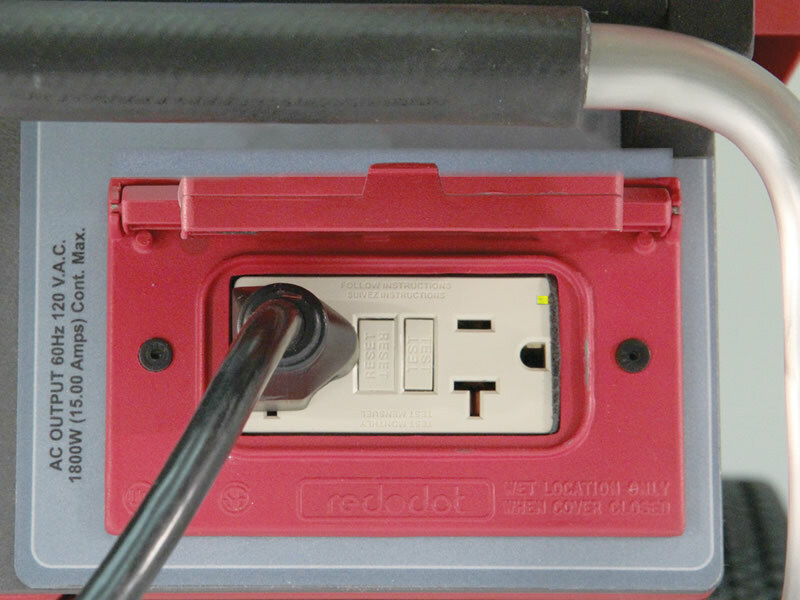 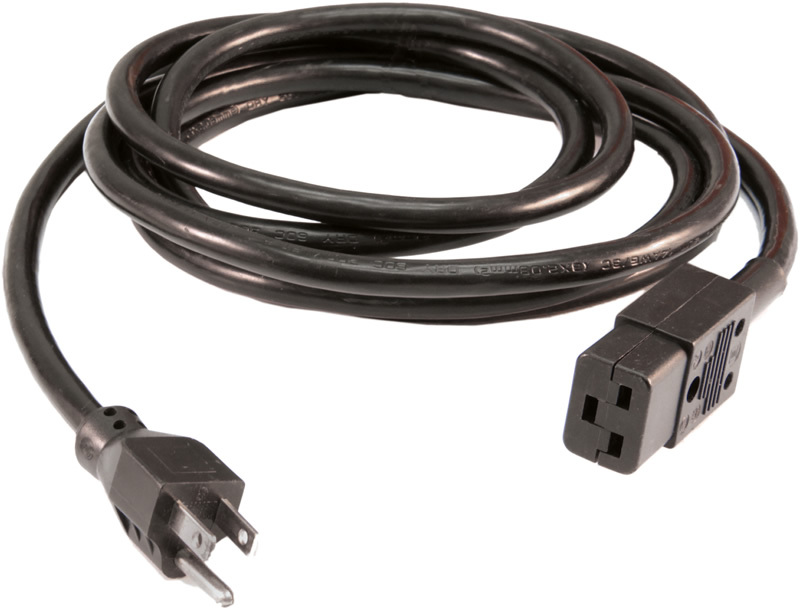 The outlet makes it convenient to plug in laptops, test instruments, cell phone chargers, and other electronic devices without using an alternate power source. 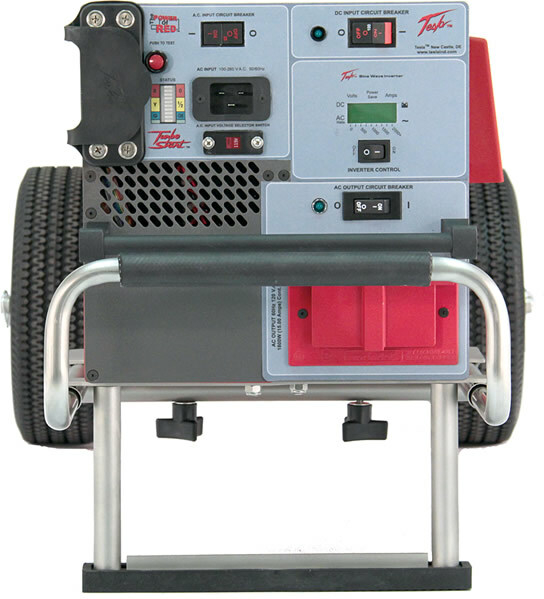 1800 Watt ac uninterruptible pure sine wave inverter with 60 Hz 120V power outlet.